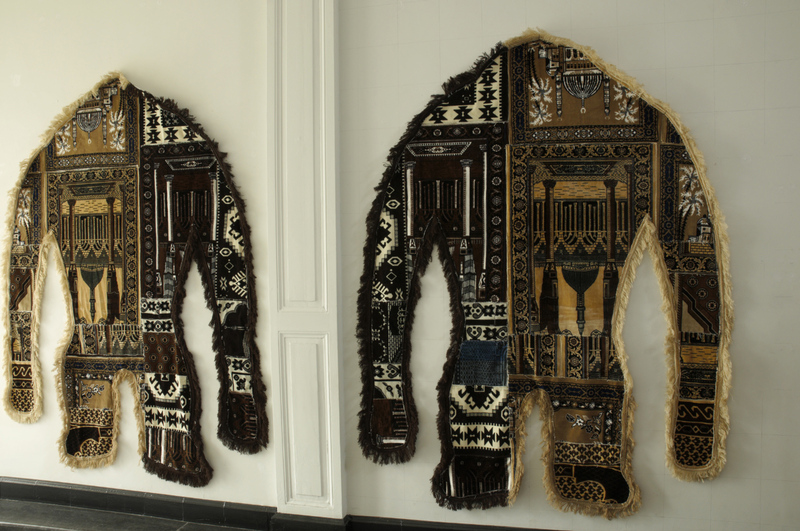 The exhibition presents artworks by artists who are using fabrics and carpets as their material. 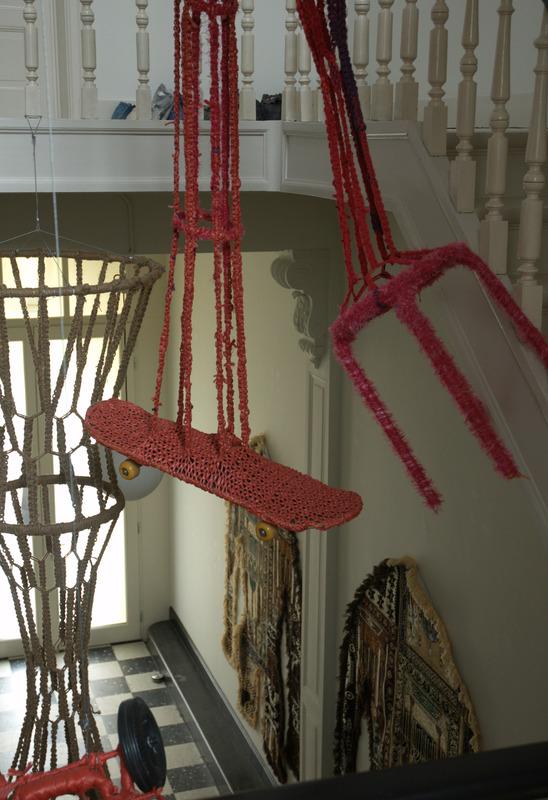 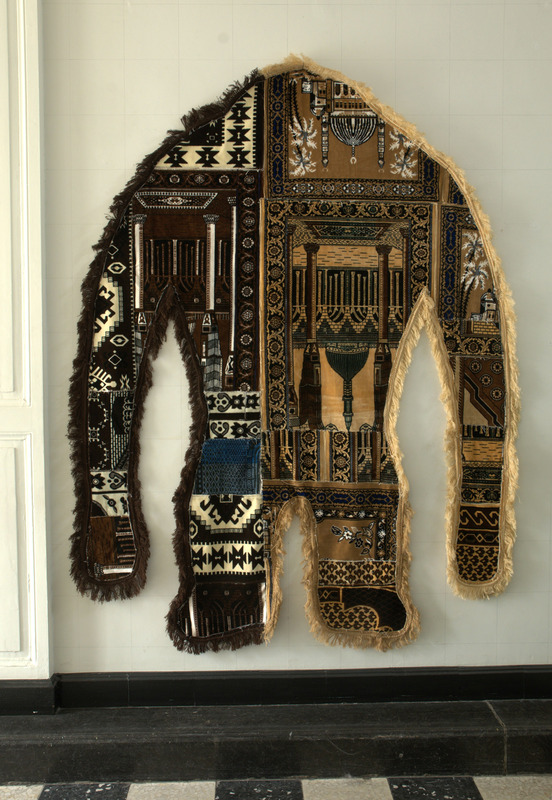 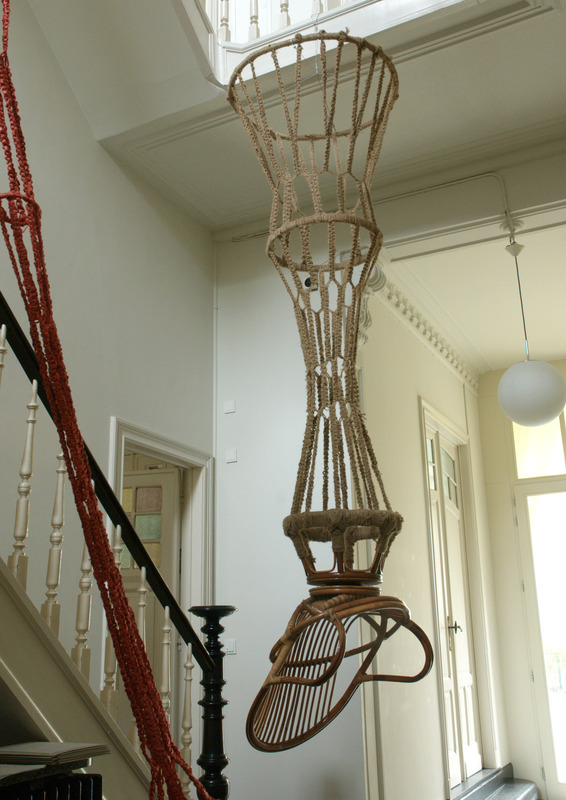 Maddy Arkesteyn showed three macramé works as well as two never exhibited carpets. 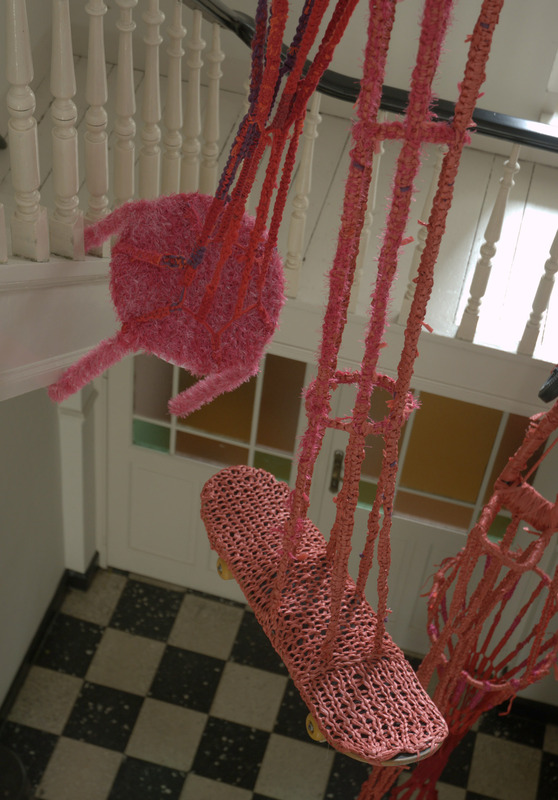 The carpets are part of a range Maddy made in 2003. 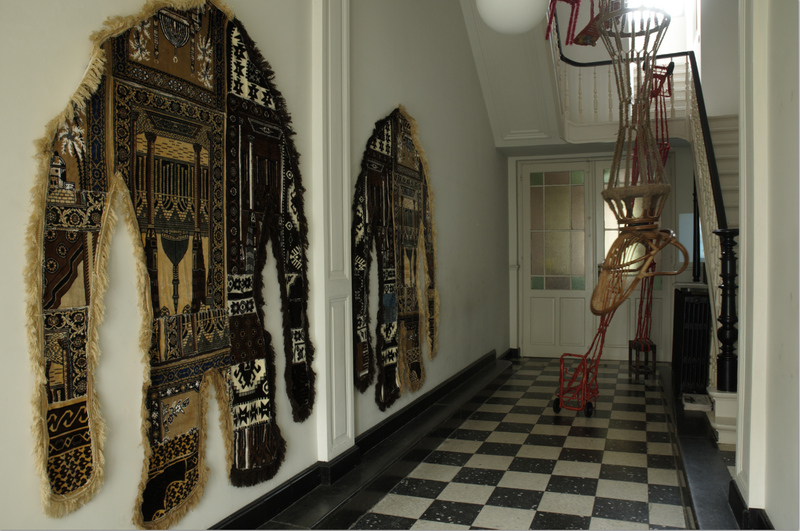 Lies Leliaert (Museum Dhondt Dhaenens, LOD), Elly Strik (artist), Willem Oorebeek (artist), Dirk Pültau (Witte Raaf), Henri Jacobs (artist), Hélène Vandenberghe (Estate Philippe Vandenberghe), Marij Elias, Dirk Snauwaert ( Dir. 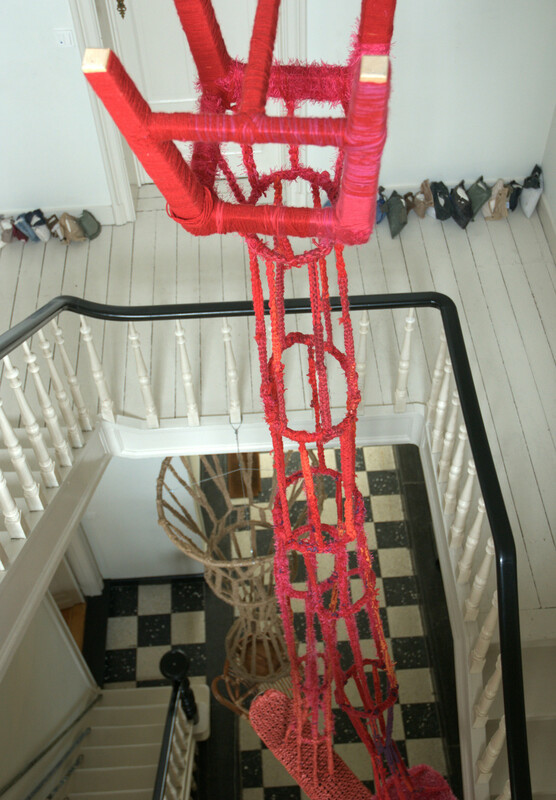 Wiels), Aglaia Konrad (artist), Voebe de Gruyter (artist), Noor Mertens (Boymans, Kunstverein Langenhagen), Anna Luyten (tutor KASK Gent en Toneelschool Maastricht), Maarten Greve.